Cloud computing power is in the hands of a few big players, such as Google, Microsoft or Amazon. 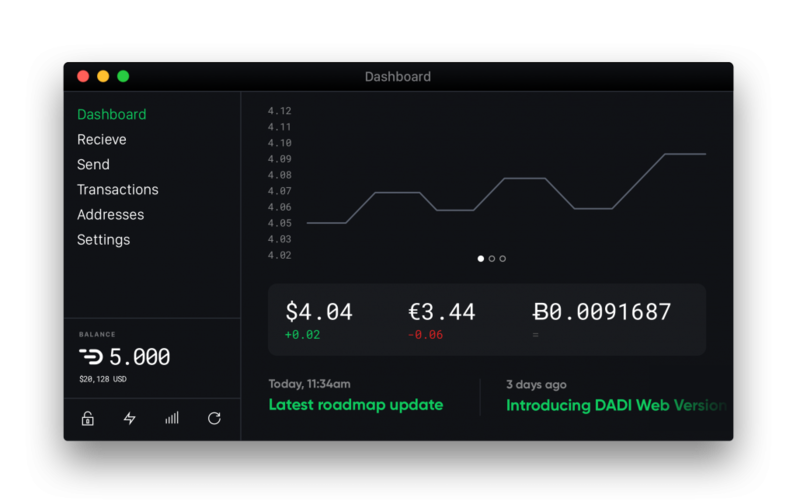 DADI’s vision is to provide a global, decentralized cloud platform that allows enterprises to increase their computing capacity and scale digital products accordingly. 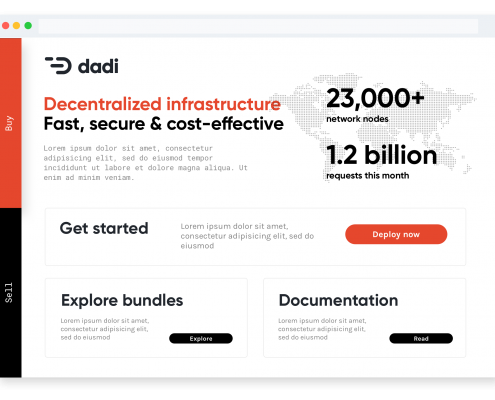 London-based DADI follows an ambitious global growth and sells strategy. Therefore, the company’s technical white paper needed to be translated into various languages: Arabic, German, Spanish, French, Korean, Portuguese, Russian, and Chinese. The 70-pages white paper is meant to be shared as online-accessible Google Doc with partners. Our rapidly expanding enterprise was in need of fast, professional translations into several languages. Simply Translate offered not only an attractive price and personal service, but also a fast turnaround time. We are exceptionally happy with the quality of translations. For DADI, three points were most important: (1) The specialized translation must be correct and flawless, (2) the text needs to stay attractive and comprehensible for a wider audience, and (3) layout and file type have to remain similar to the source text. In order to ensure perfect quality, we chose native speaker translators with relevant experience. After completion, text and layout were double-checked. Since we elaborated all translations simultaneously, we were able to fulfill DADI’s wishes within two weeks. The result were clear translations that were provided to DADI in the requested Google Doc format. We made sure that the white paper remained attractive and informative to readers all around the globe: Be it from Sao Paolo, New York, Berlin, Moscow, Beijing or Abu Dhabi. Since one native speaker translator was working on one language pair, we guaranteed consistent texts, delivered in time. Do you need a translation for your ICO? We are happy to help you with the translation of your platform or whitepaper. Contact one of our project managers today and we will discuss your options together.